Star Wars is a big part of my life. I was not one of the lucky ones who got to experience the original trilogy at the cinema. 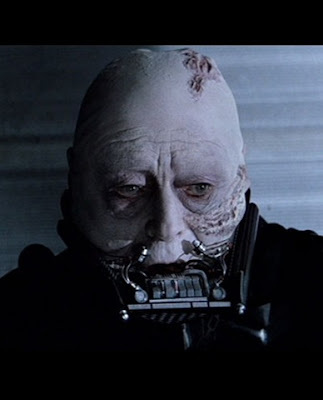 My first memory of Star Wars was watching Return of the Jedi with my dad one Christmas. This was in the golden age, when each Christmas Star Wars was as regular as the festive Bond film. 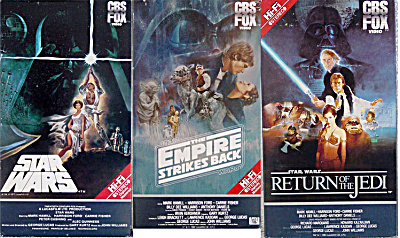 I quickly got the trilogy on VHS, and found myself drawn to Empire. It makes sense that as I was growing up my friends and myself gravitated to this film. It's dark brooding tone and underlying story of coping with your identity resonated with our changing adolescent personalities. 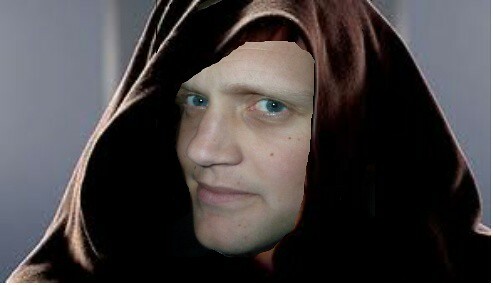 Then after years of rumours the prequel trilogy was made. I was desperate for it to be great. I found myself making excuses for the Phantom Menace. I repeatedly told people it couldn't be judged until the whole trilogy was in place, to give it context. I'm sad to say I was wrong. Shooting first doesn't make you a bad guy- Despite George Lucas' attempts to change celluloid history we all know Han shot first. The galaxy's a harsh place, Greedo knew what he was getting into. Pulling that trigger doesn't make Han a bad guy, just someone pushed to his (very casual) limit. Besides if he hadn't of taken Greedo down, he wouldn't have gone with Obi Wan, and who knows what would happened. Jesus was probably a Jedi- So this could be viewed as controversial. I'm not going to bang on about how Star Wars is an allegory for religion. 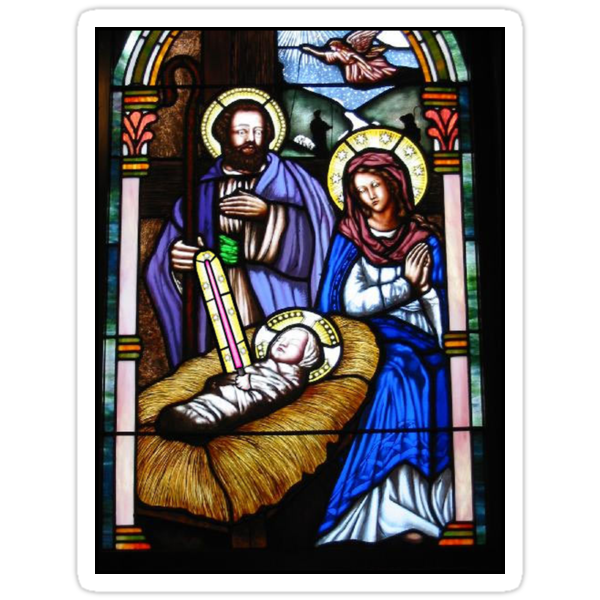 What I am going to say is that Anakin was conceived without physical contribution from a chap, as was Jesus. Anakin could do some pretty wacky stuff with the force. Jesus did some pretty wacky stuff. Anakin rose after being killed (as a force ghost). Jesus rose after being killed (could have been a force ghost). You can see why it's easy to make the link. It's ok to fancy your sister, as long as you don't know she's your sister- A lot is made of Luke and Leia. I think too much. Let's look at the facts objectively. Leia is smoking hot. Luke is a bloke. A 19 year old bloke. From a desert planet. Populated by sand people. He never knew he had a sister, and knew nothing of the force at this point. Of course he's going to fancy Leia. If he'd kissed her after he knew, well then we'd have issues. Justified Rebellion is good- Rebellions are funny things. One man's freedom fighter is another man's terrorist. It's all about perspective. Luckily you know you're a bad guy if you're on a starship full of British people, you're dressed head to toe in black, and your boss is a geriatric in a towelling robe. Cute creatures are fine when you're young- Good ol' Ewoks. Cute little fuzzballs that they are. 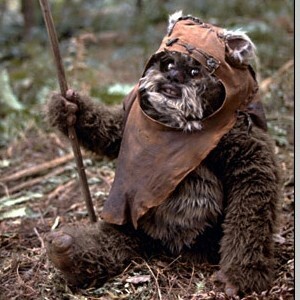 Most of us grew up with Ewoks and so saw them as what they were, cute, kiddie fodder. Arguably they were in the film to sell toys and give the youngsters something to like. I was young and I bought in to it. The Gungans on the other hand get no such slack. This is because I'm now older watching the film through adult eyes. I have no use for shallow marketing. 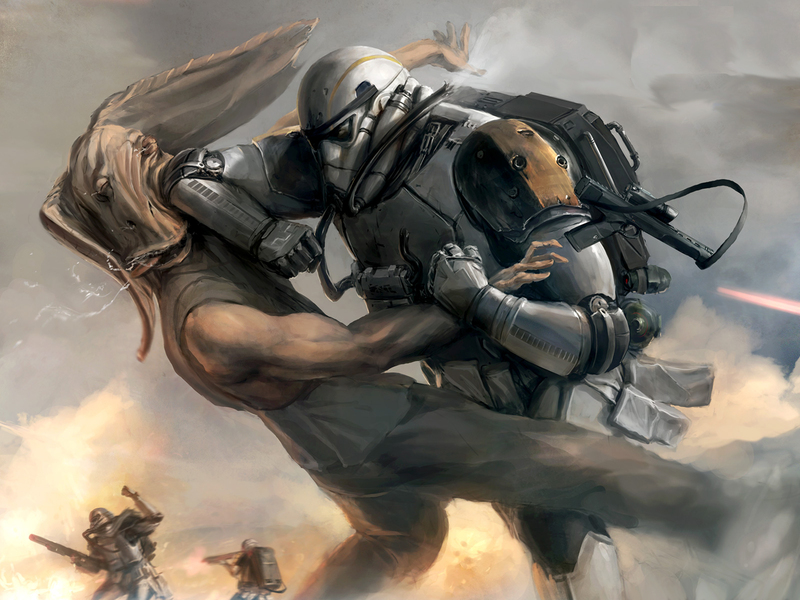 That's why all original fans hate Gungans and their embodiment Jar Jar Binks. The kids three rows in front love him. The Empire's pilots get a raw deal- You're a young pilot. Some of your mates have joined the rebellion, some are still with the Empire. On the one hand you've got your government asking you to pitch in. On the other there's an ill funded rag tag group of rebels. Unless the Empire slighted you in some way the sensible choice is the Empire. So you're scrambled to intercept some rebels. No problem, your in a faster craft with more firepower. So what if it doesn't have warp. Who needs that with Star Destroyers? And so what if it doesn't have shields....wait, it doesn't have shields? And they do? But we're the Empire, surely....no, we don't you say? Huh, not what I was expecting. As I said, a raw deal. No one is beyond redemption- I'm looking at you here Anakin. Darth is a prime example of how, no matter what you do, no matter how bad, as long as you're really sorry at the end, you're all good. To a lesser extent Han also gets away with this. Having a girls name for a nickname can lead to dark places- If I was called 'Anny' (i know it's 'Ani', but I'm making a point) I'd start taking names and kicking some arse. No wonder he turned to the dark side. The Empire is impressive, yet impractical- AT-ATs and AT-STs are super impressive bits of kit. Who the hell designed them though? I mean really? Surely someone must have stopped and said, 'legs? Are we absolutely sure this is the best solution?'. Never throw away your toys- I will keep every toy I buy my son. How many of us have cursed our mothers after seeing yet another action figure sold for a small fortune? An action figure we owned. At least up to the point when our do-gooder mothers sold them for change at the school jumble sale. NEVER AGAIN. Film parodies can be funny- Long before the woeful run of Wayan brothers parody movies Mel Brooks was peddling a much funnier version of our favourite sci-fi space opera. I, of course, refer to Spaceballs. It reminds us all that nothing should be taken too seriously.